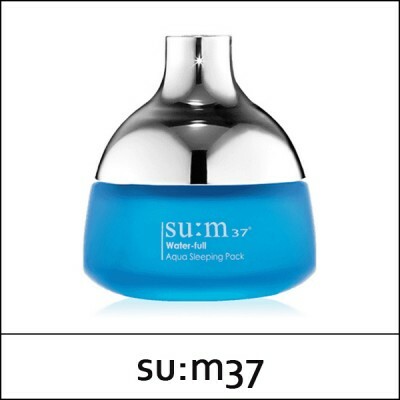 This moisturising night mask normalises and moisturises skin while you sleep. and helps regeneration and restoration. Dispense a thin layer on the facial area. Enjoy a good night sleep, and rinse off with warm water the next morning.